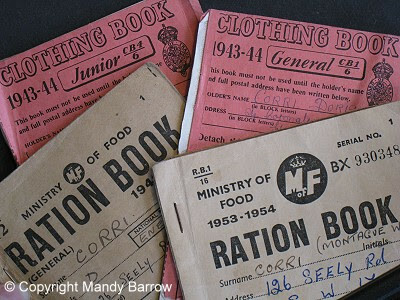 In 1960, what did a 7" single record cost? 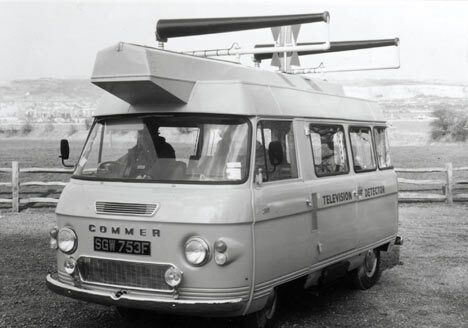 Britain's first 'detector' van had been introduced in 1926 to catch radio listeners without a compulsory ten shilling licence) and at the end of 1951 there were 12.5 million broadcasting licenses issued of which only 1.2 million included television sets but the video revolution had begun and more than 67,000 new TV licences were being issued each month. Which year was this Commer Detector Van pictured, made? The registration number will help you here! 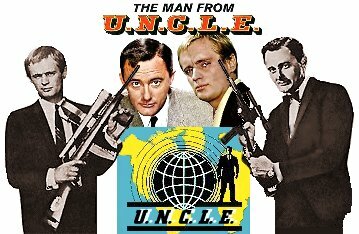 Man From Uncle TV series - which year did it start showing on TV? 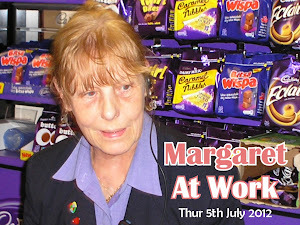 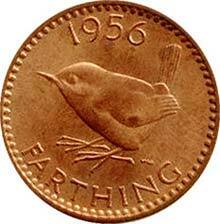 Which year did the Farthing cease to be legal tender? Which year did the Aztec bar first go in sale in britain? 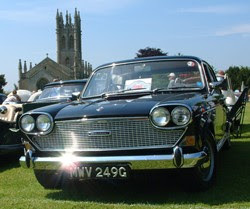 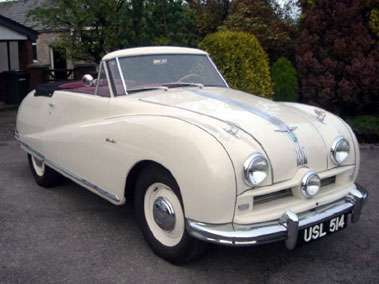 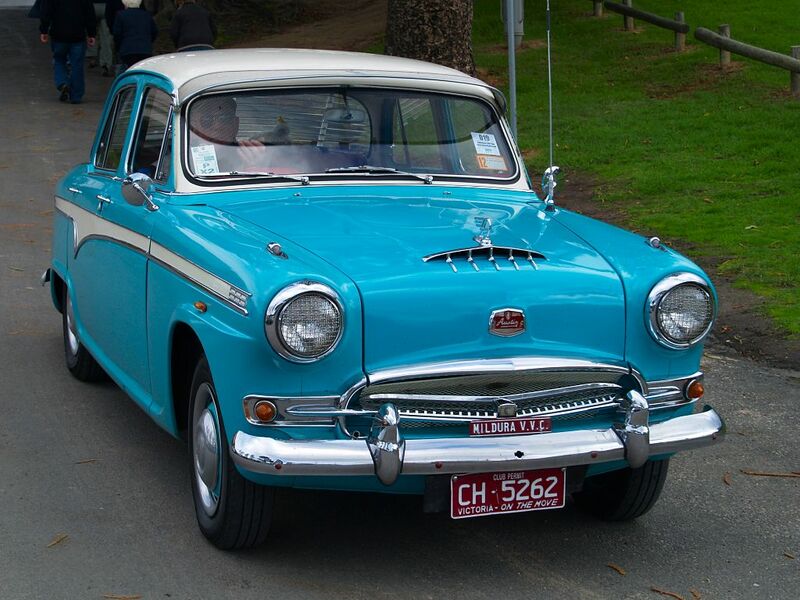 Which of these three cars, is the Austin Atlantic A90? 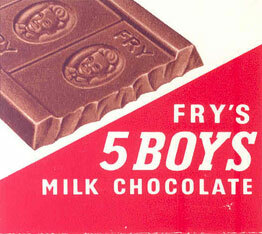 Fry's 5 Boys Chocolate bars, which year did they first go on sale in the UK? 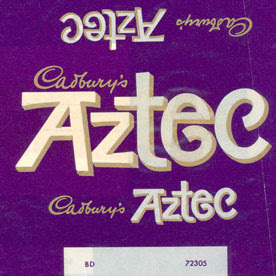 What year did was their use ended? 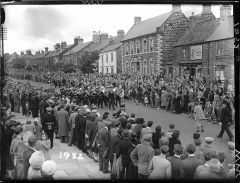 What was the population of Britain in 1952? Answers below, try not to peep before trying the quiz!